Planning a Destination Wedding can be a stressful event, although there are a lot of elements you don’t have to worry about compared to the home town wedding! I have done several Destination Weddings and for sure each one is different. 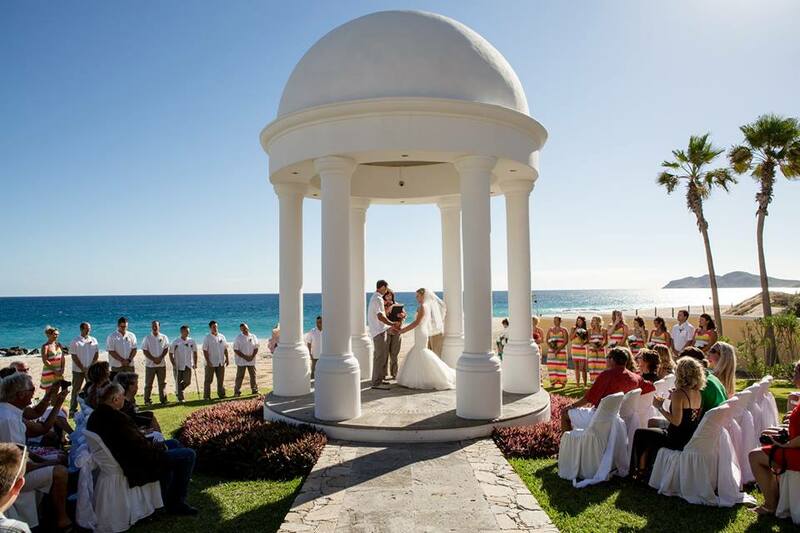 Chad and Lindsay’s wedding was in beautiful Los Cabos at the Dreams Resort. They had approximately 130 people attend their wedding…so needless to say it required a lot of planning! Thankfully we had a great Wedding Co-ordinator on site and Lindsay was easy to work with. 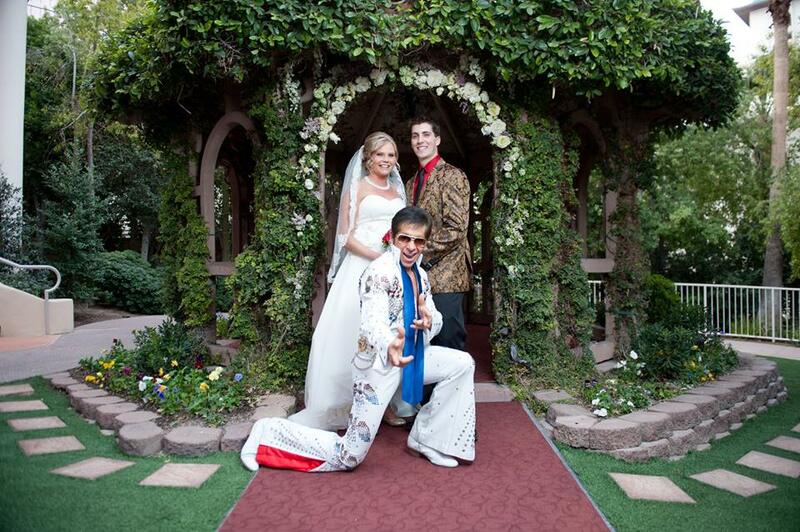 Taylor and Faron, go married in Las Vegas…with Elvis marrying them! 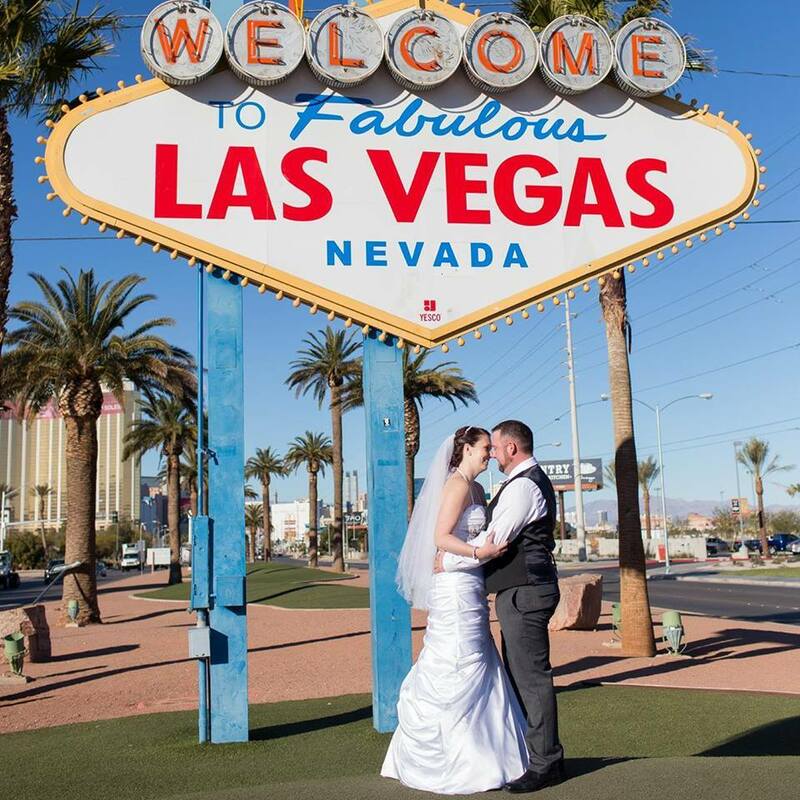 Jay and Amy also got married in Las Vegas. 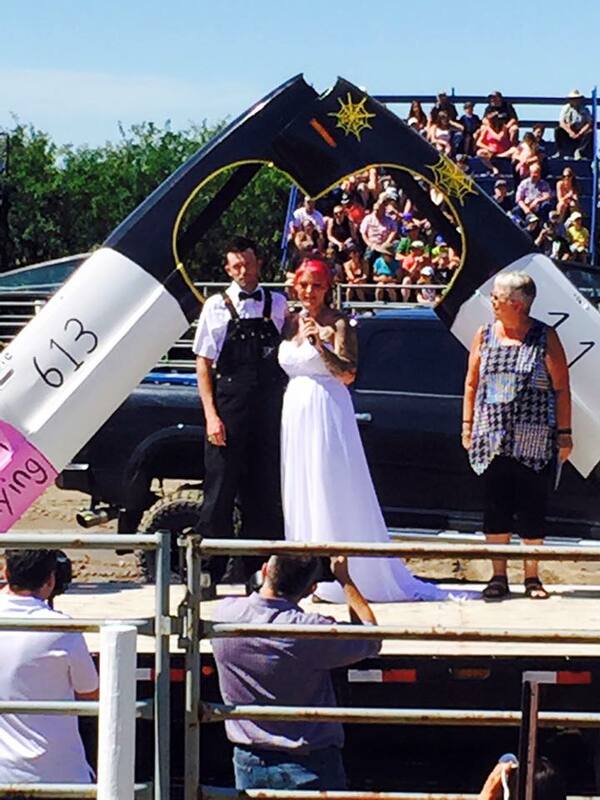 And one of the more unique weddings we have helped plan was Shaun and Julie’s at the Demolition Derby here in Vulcan, Alberta. 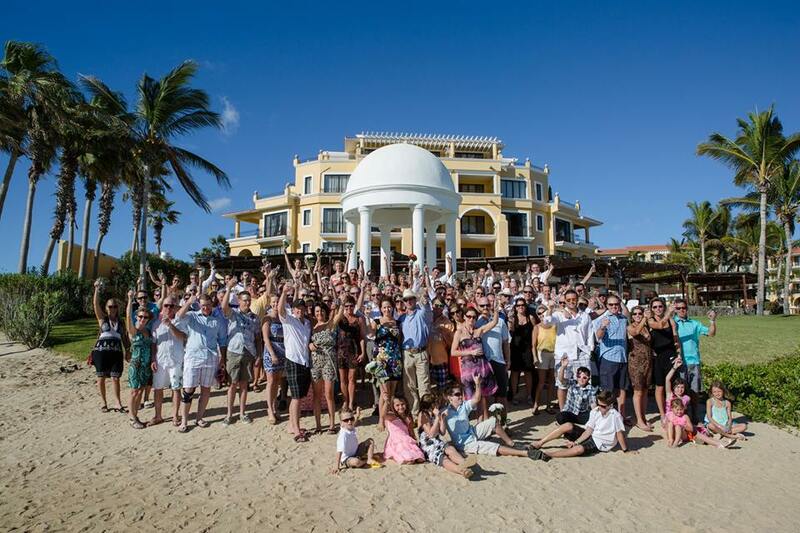 This was my son’s wedding, and yes it was a local wedding, but we want to show you that you can do just about anything for a destination wedding! 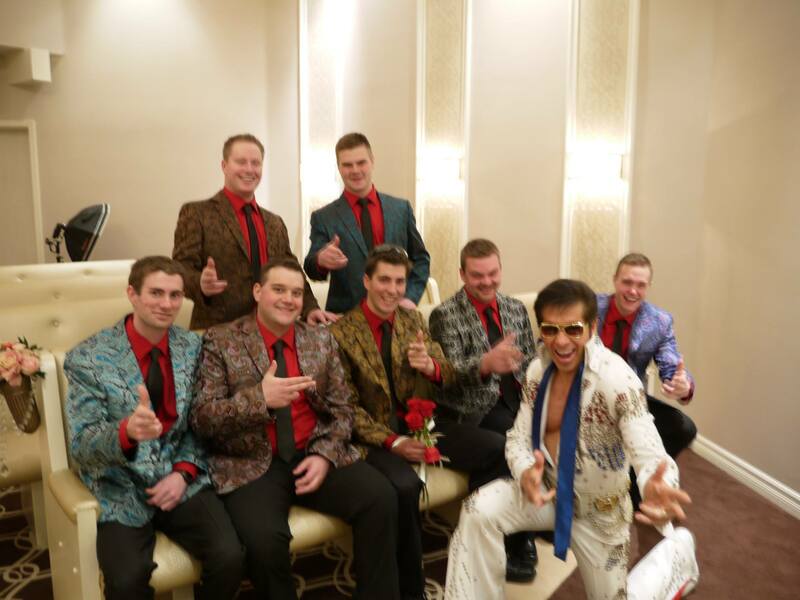 He’s participated in Demolition Derby’s for many years and Julie loves them as well…so why not do a Demolition wedding with all his friends participating! 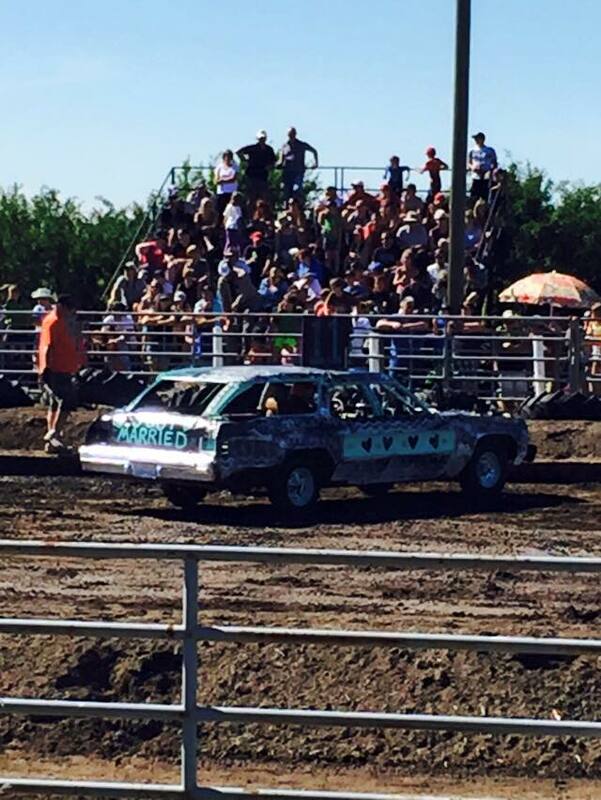 And yes he even had a wedding car in the Demolition Derby! 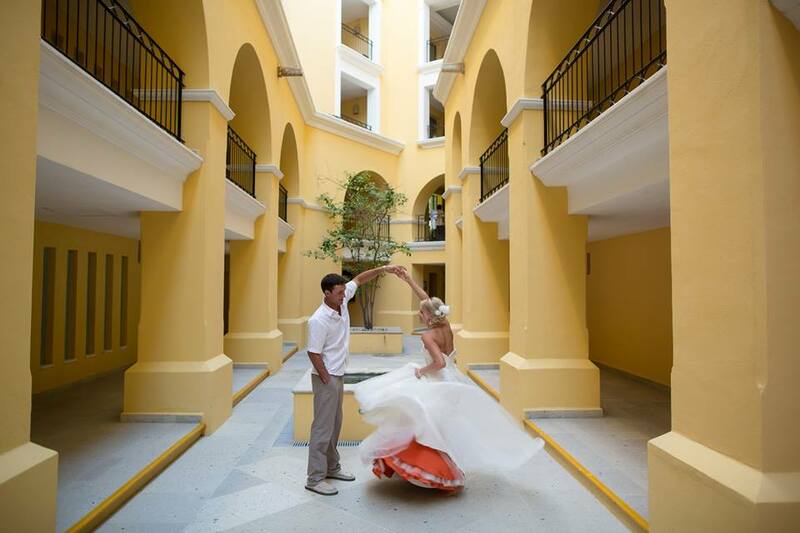 We have done Destination weddings at countless Destinations…and each one is unique and fun in their own way. I would love to know where you’re planning to get married at and how Unique is your wedding going to be!